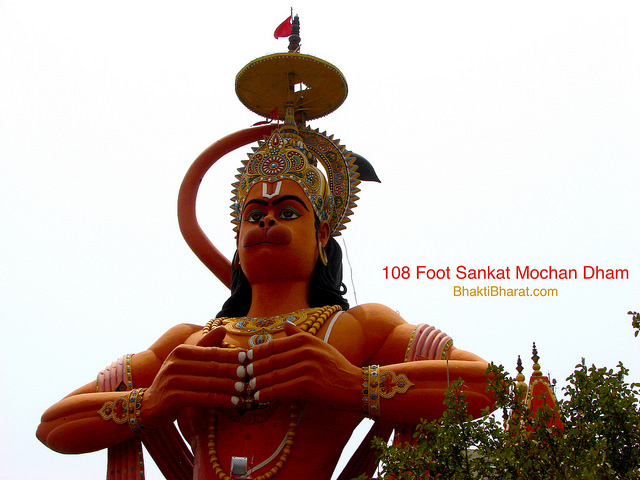 Shri Hanuman Janmotsav is an important festival of Hindus, the Vanar Dev Ram Bhakta in India celebrated to commemorate the birth of Lord Hanuman. Shri Hanumant embodies power and energy, and magical powers and the ability to keep evil spirits Ginte worshiped as a God. In various areas of the country Hanuman Jayanti is celebrated on different times, North India it is mainly celebrated on Chaitra Purnima. One should follow Brahmacharya on fasting on the day of Hanuman Janmotsav.